Entry-level bikes can often be very sub-par and not up to your expectations. $300 to $400 to drop is still a lot of money, and you still understandably expect to get the best bang for your buck even though you’re getting a low-end model. In this Vilano Shadow 3.0 review, you’ll be happy to hear that this bike can offer you just that – a low-end model with pretty high-quality components considering the price, which is one of the best Amazon deals you will find. 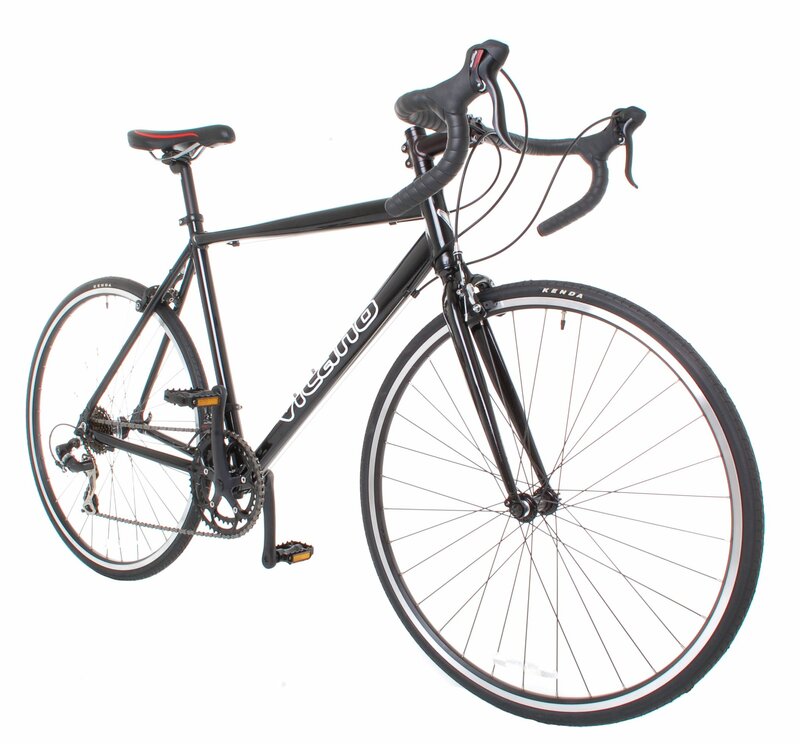 To be fair, the Vilano Shadow 3.0 is not a racing road bike, but it’s perfectly fine for any commute and recreational purposes, and almost every Shadow review agrees on this. Just like with the Vilano Shadow 2.0, the design of the frame offers a slightly more upright stance than conventional racing road bikes. This means that you’re more comfortable on your ride, and it’s slightly easier to control your bike – which is one of the main reasons why this is one of the best road bikes you could buy this year. With all the components taken into consideration, the Shadow weighs in a bit under 30 lbs. 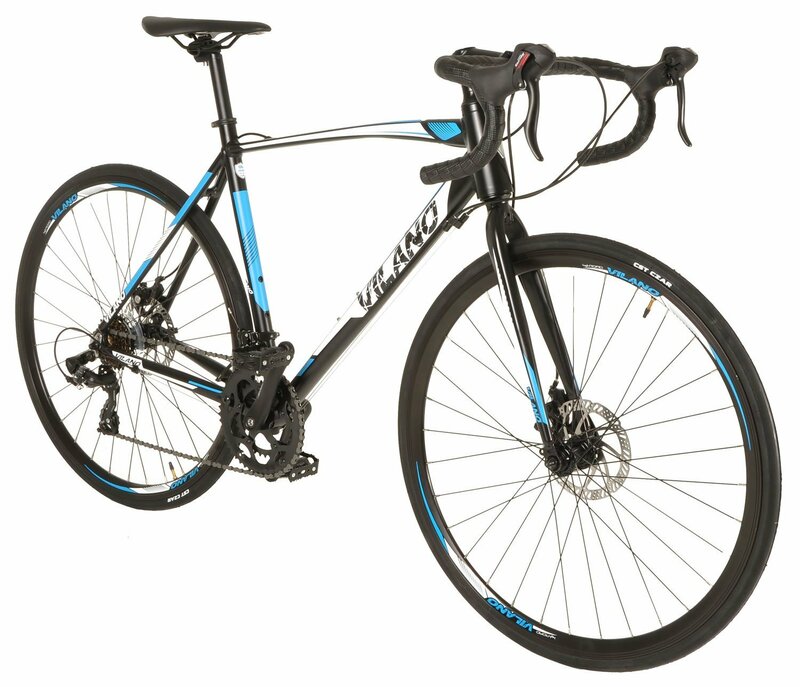 There are a few really impressive features on the Vilano Shadow 3.0 road bike – Shimano STI integrated shifters, dual disc brakes. 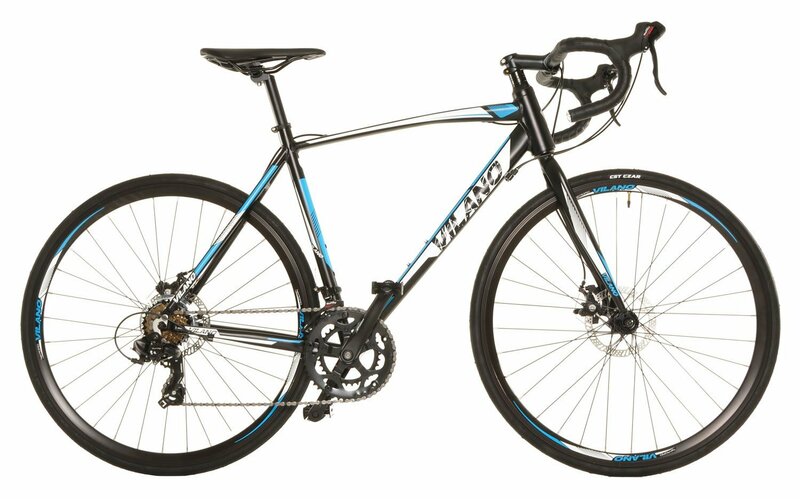 On the other hand, according to almost every Vilano Shadow 3.0 review, this is arguably a bit on the heavy side, but if you’re used to low-end models or other bikes made by Vilano in this price range, you probably won’t even notice the difference. If you don’t need to ride at insanely high speeds you’ll forget about the weight in a matter of days. According to the manual, the drivetrain features a double crank and 7-speed cassette that brings the total number of speeds up to 14 – more than enough for the casual rider. 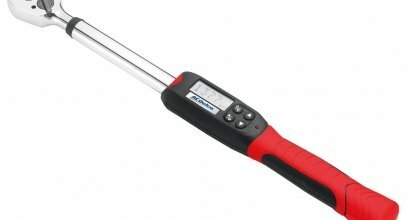 Almost every review of this model agrees that like in many low-end models, the main issue with the Vilano Shadow 3.0 comes from the CNC alloy wheels. But if you compare the Vilano Shadow vs. Tuono models from the same company, you’d see that they both have the same issue, so it’s just a matter of budget, unfortunately. They’re truly nothing to write home about, and you can definitely benefit from an upgrade, but for the price, they’re more than durable enough to last you a long time in pavement conditions. Be careful when treading off-road with this road bike though, as CNC wheels have known to not handle that type of environment very well. As for the other Vilano Shadow 3.0 specs, there could definitely be some improvements there a well. Another issue this bike has that we’d like to discuss in this Vilano Shadow 3.0 review are the brakes, specifically the brake pads. The pads themselves are pretty soft and give that dreaded spongy feel, especially when you need to stop at high speeds.If you’re thinking about replacing the pads, a plethora of Backcountry coupons and promo codes will enable you to get them at the best price; we guarantee you’ll be much happier with the results! The two final complaints we have for this Vilano Shadow 3.0 review are the rather small saddle that can be uncomfortable after long periods of riding, as well as the low-quality plastic pedals. Again, this is to be expected from a low-end unit, so replace them if you can, and you’ll suddenly get a much better bike for not a very large additional expense.